Andrew Jackson, zero. not hero. He did what he wanted. Not what the people wanted. Jackson did whatever he wanted, whenever he wanted. Jackson didn't listen to anyone and was not fair. When Jackson was chosen for president, it was only because he promised his supporters a government position, not because he deserved it. this is called the spoils system. its like cheating. 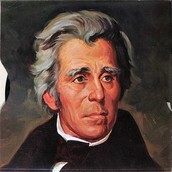 Jackson ignored congress when they told him he could not force the Indians out of Florida, and made them walk for months from Florida to Oklahoma. Many died of hunger, thirst, the heat, and the cold. he took there land, gold, and killed many people. Jackson did whatever he wanted, he ignored the constitution. He ignored congress. He also abused his power. 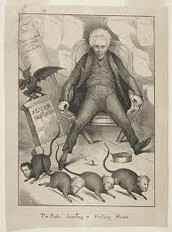 Jackson was becoming a king, and that was the entire reason reason U.S made a president, to get rid of the idea of a king. Jackson Against the National Bank. 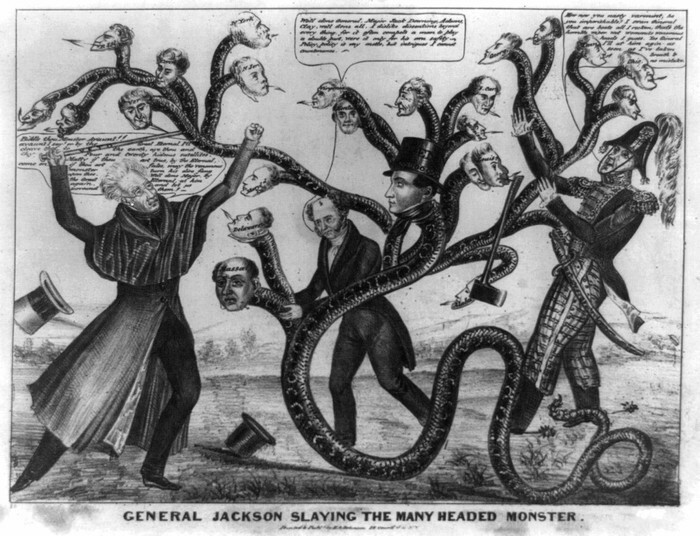 In this political cartoon, Jackson "slaying the Bank" which he thinks is a monster and the states are the heads that are fighting back. the Bank was not a monster it was holding our country together and it was part of our federal government. He destroyed it. On this day in 1833, President Andrew Jackson announces that the government will no longer use the Second Bank of the United States, the country’s national bank.